Messolongi fields will be present at the Food Expo 2019 at stand 19D19-C21D21 Hall 1 that will take place from 18-18 March. 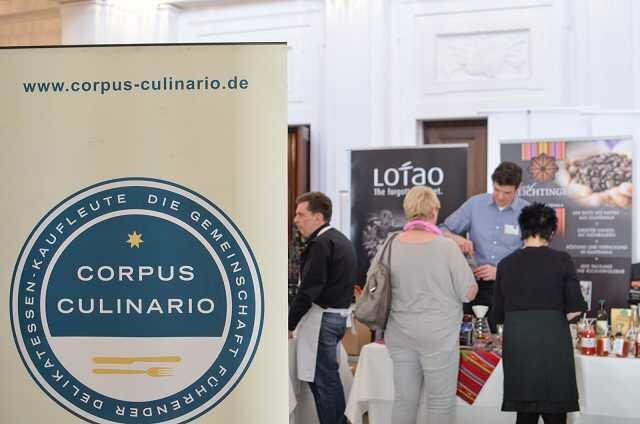 We will be very happy to come and meet our premium products. Messolongi Fields present at the GRECKA PANORAMA in Warsaw, Poland. The 2nd GRECKA PANORAMA is an exhibition celebrating Greece, its tourism, gastronomy and culture, and takes place every year in Warsaw, the capital of Poland. 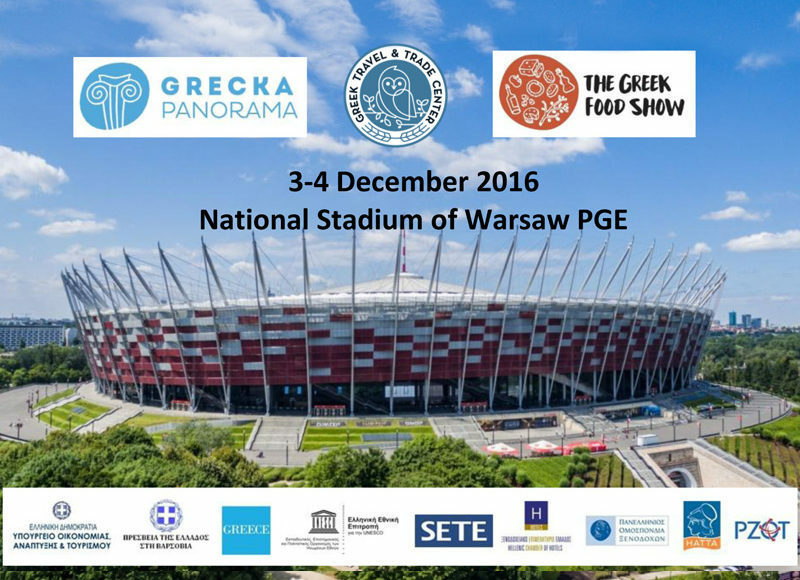 This year the exhibition will take place on the 3rd and the 4th of December 2016 at the National Stadium of Warsaw, PGE Narodowy.